It’s now the perfect time to start your Christmas Shopping. 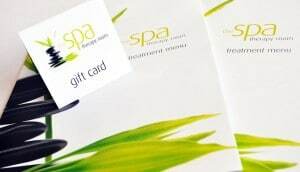 So why not show how much you care this Christmas by giving one of our beautiful Spa Therapy Gift vouchers. Our Gift Vouchers are beautifully presented with our full treatment menu and envelope. We will do our best to send them out first class the following working day via Royal Mail. Our gift vouchers are available for all of our treatments or any monetary value. They can be used on either treatments or products and can be redeemed for up to 6 months. Gift Vouchers can be ordered and sent direct to the recipient if needed. You can buy them online using PayPal via the link below, we can take your debit or credit card over the phone on 01245 356549 or If you prefer we can take your payment in person at The Spa Therapy Room. Please note that at busy times when all three of our treatment rooms are in use we may not be able to operate our reception so it’s best to call us first to avoid a wasted journey. 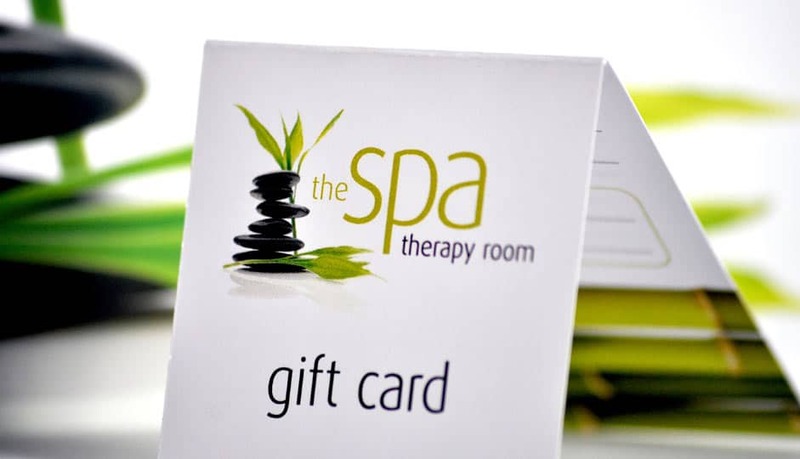 Say it with a Spa Therapy Gift Card and let your gift be one to be remembered!